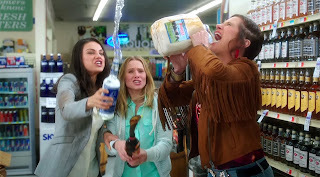 Home / CELEBRITY NEWS / MILA KUNIS TEAMS UP WITH SINGLE AND STRESSED MOMS IN "BAD MOMS"
MILA KUNIS TEAMS UP WITH SINGLE AND STRESSED MOMS IN "BAD MOMS"
In the estrogen-filled comedy “Bad Moms,” Amy Mitchell (Mila Kunis, “Black Swan”) has a seemingly perfect life: a great marriage, over-achieving kids, a beautiful home and a career. However, she's over-worked, over-committed and exhausted to the point that she's about to snap. 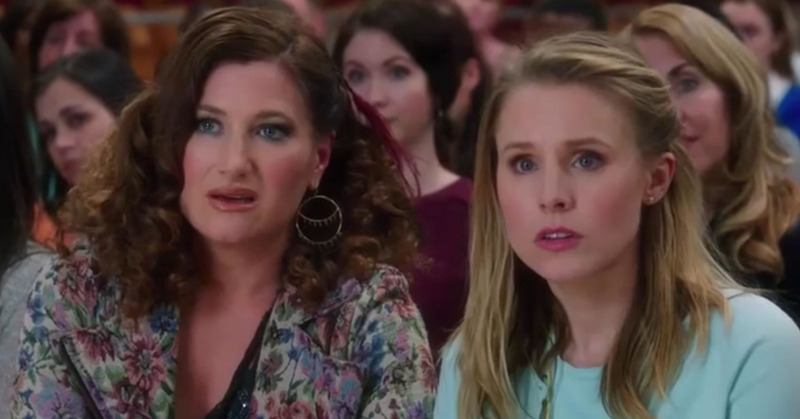 Fed up, she joins forces with two other over-stressed moms, Kiki (Kristen Bell, “Frozen”) and Carla (Kathryn Hahn, “Transparent”), on a quest to liberate themselves from conventional responsibilities – going on a wild, un-mom-like binge of long overdue freedom, fun and self-indulgence –and putting them on a collision course with PTA Queen Bee Gwendolyn (Christina Applegate) and her clique of devoted, perfect moms, Vicky (Annie Mumolo) and Stacy (Jada Pinkett Smith). “Bad Moms” is now showing in cinemas nationwide from Pioneer Films.